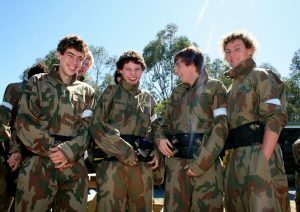 A Bill regarding the regulatory changes to Paintball in NSW has been introduced into Parliament this week. 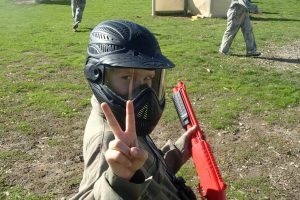 These common sense Paintball regulatory changes will …. National Paintball industry body, the Australasian Paintball Association (AUPBA), today received a memorandum outlining …. The Paintball Industry remains confident that the recently proposed Paintball reforms tabled before NSW Cabinet will end in a positive result. AUPBA spokesmen ….